Man! Who’s had one of those days where you just absolutely need a bologna sandwich? It’s been running through my mind all day! What type of cheese should I use? Am I going to just have it on white bread? 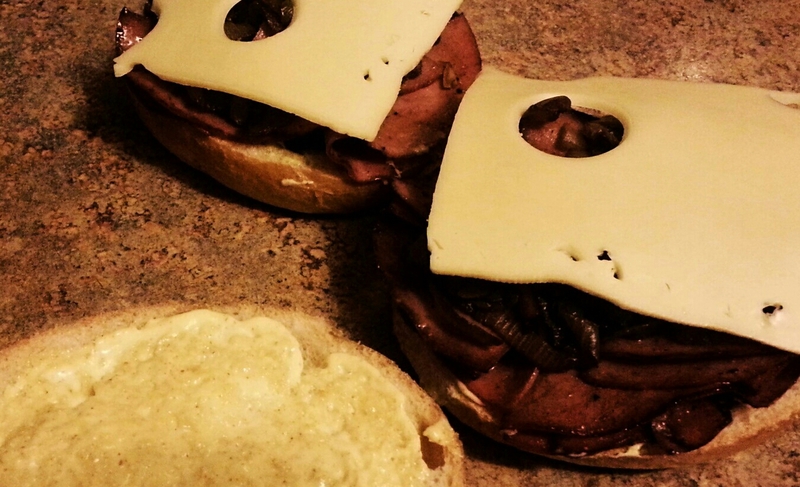 How can I make a bologna sandwich substantial enough for dinner? Will it make a good blog or just seem half-assed? 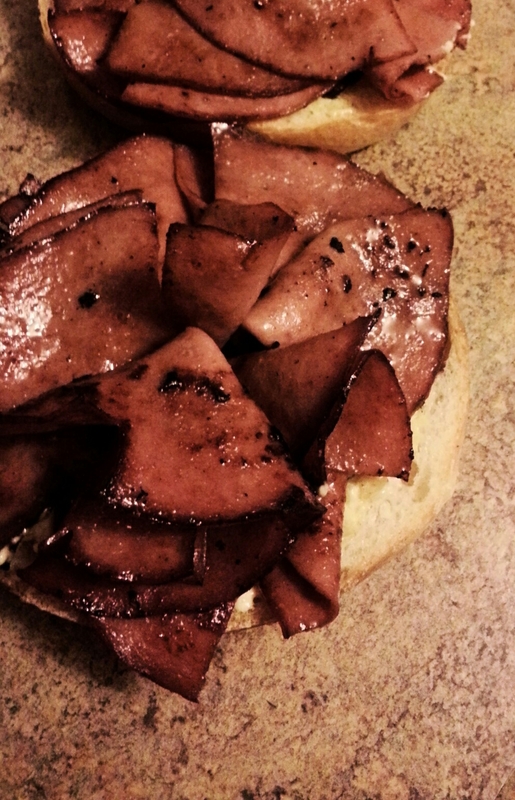 After a lot of decision-making, I believe I have built the perfect fried bologna sandwich. I won’t make this long. 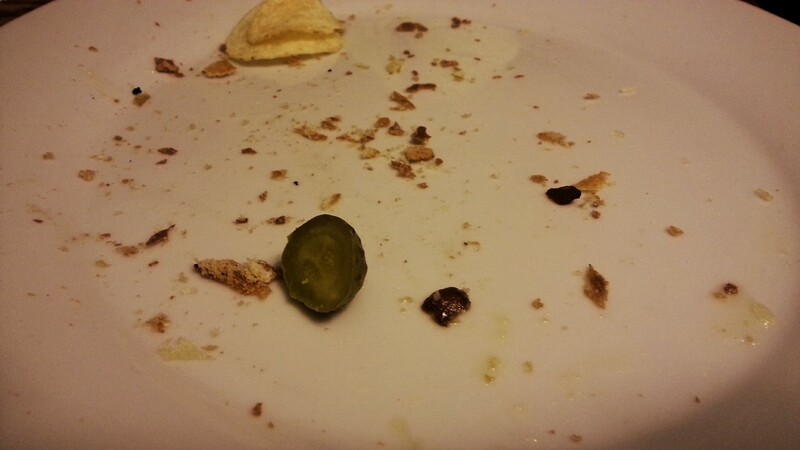 I’m hungry. J-Wiz is hungry. And I want to finish this blog before the season finale of SONS comes on! Buy some good bologna. Come on now. Please don’t use the 99 cents bologna with the red ring. Or do. I don’t care. 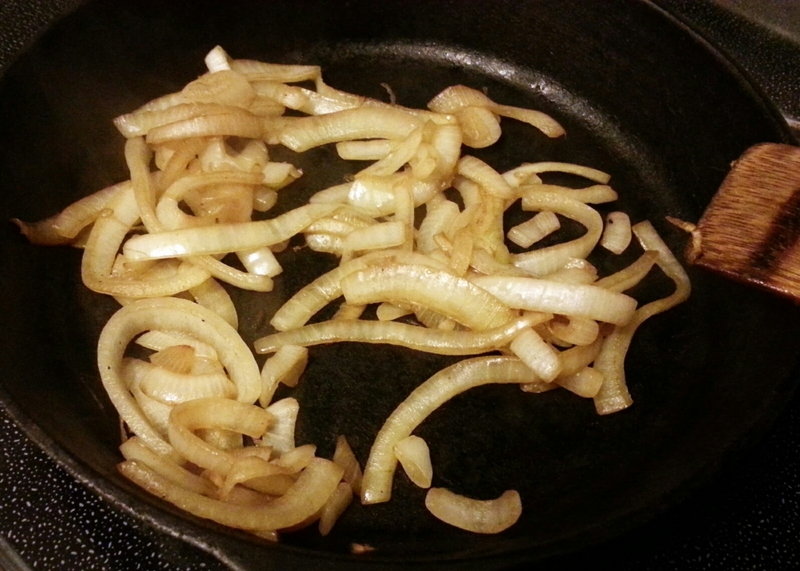 First we’re going to start on caramelizing the sweet onions. Pre-heat your biggest skillet to medium. 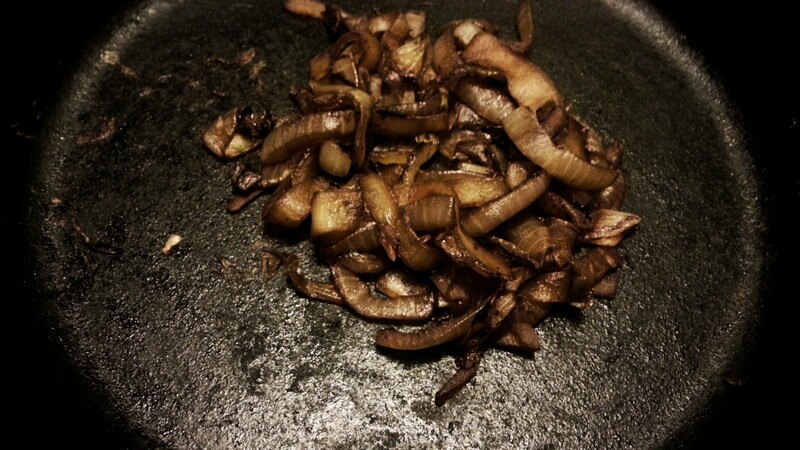 Slice the onion and add to the lightly oiled skillet. You don’t want it too hot. The onions should cook slow. You can’t rush this. When you think they’re done, they are not. While the onions are caramelizing get the rest of the ingredients going. 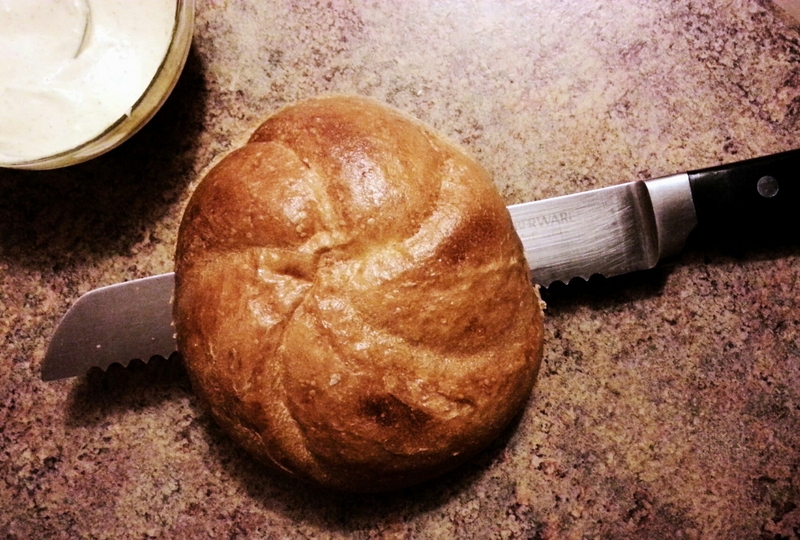 Slice the kaiser rolls and in a bowl, combine 1/2 part mayo to 1/2 part spicy brown mustard. 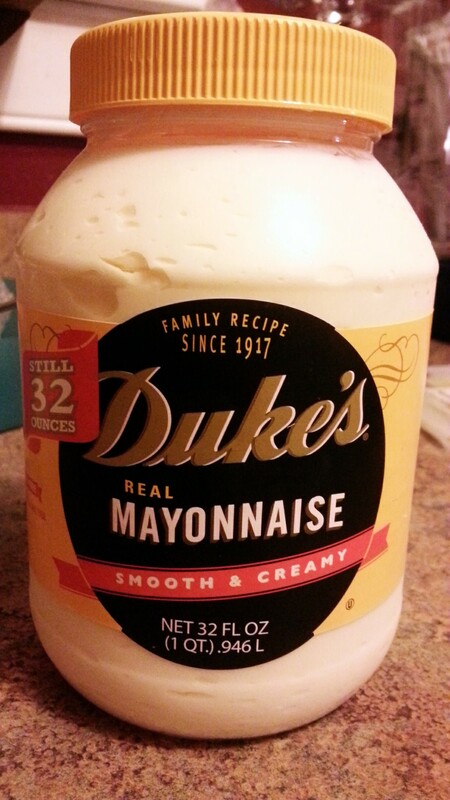 When I say mayo, I mean Dukes. Stir the onions and drizzle a TINY bit of red wine vinegar into the pan, just to de-glaze. Keep cooking onions slowly. Repeat until they look like this or darker. 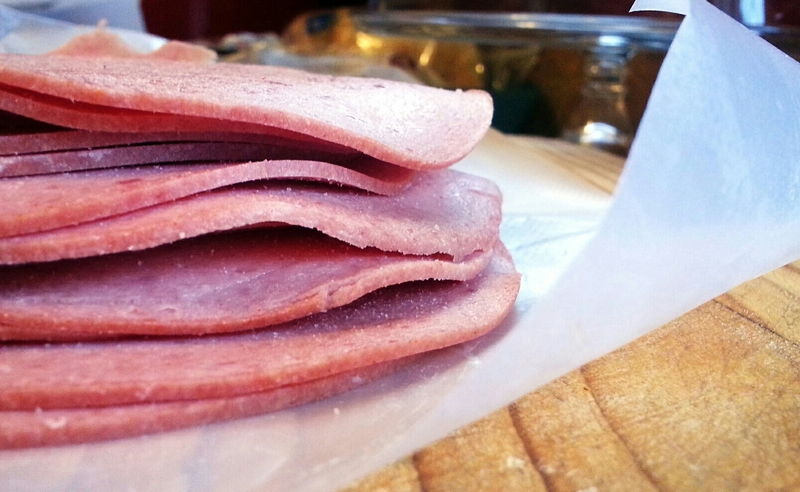 Next, get the bologna ready by slicing around the outer edges. This will prevent it from curling up into a bowl. I know, that used to be the fun part when we were kids! Pop the bologna in the microwave, then fill the bowl with cheese, mayo, mustard and ketchup! No. Not today! 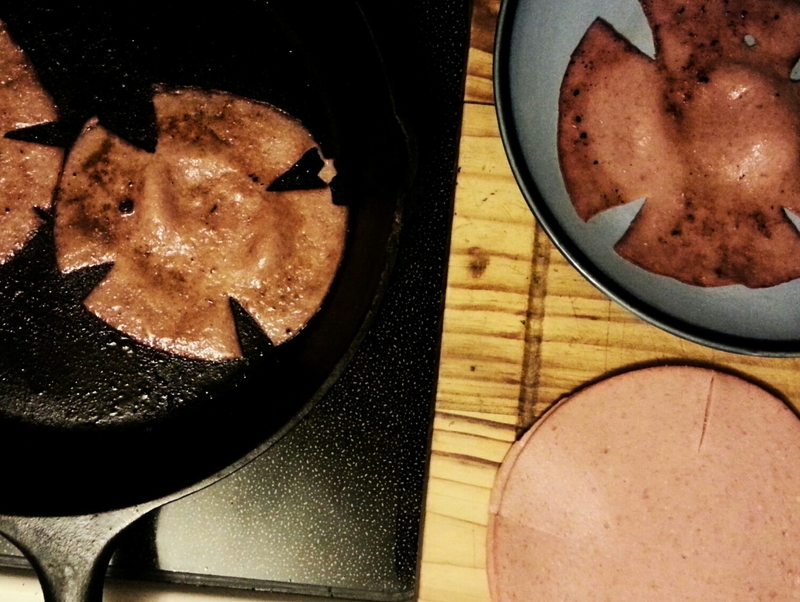 Fry the slices of bologna until they have nice crispy edges. 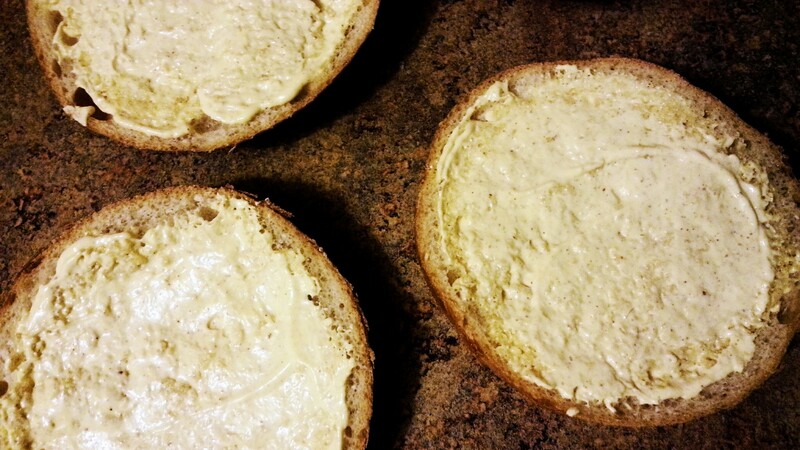 Spread the mayo mustard mixture on the kaiser rolls. Pile the bologna on the Kaiser rolls. Next is the caramelized onion. Finish by placing in a 400 degree oven for about 5 minutes or so. Just until the cheese is melted. J-Wiz loved it too! But don’t tell his momma! 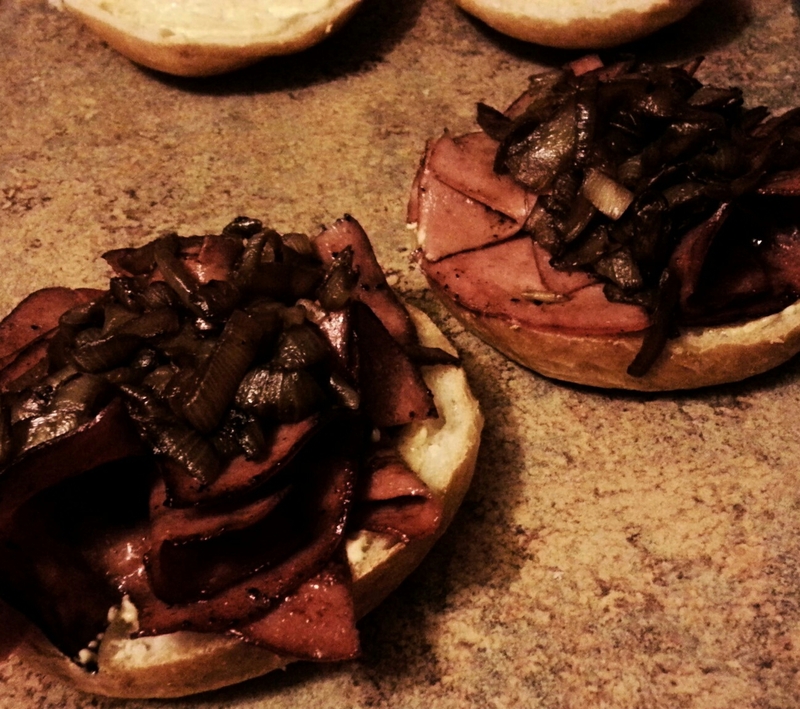 This entry was posted in Dinner, Food, Munchies, Recipes and tagged caramelized onion, fried bologna, swiss cheese. Bookmark the permalink. Inspiration to use some roast beef with this. (Don’t like bologna, sorry) 🙂 But it looks delicious!!!!!! Love this! A little twist to a childhood fav! Yummers! Love this! A little twist to a childhood favorite. Yummers! Yum, I think I’ll put balogna on my shopping list.